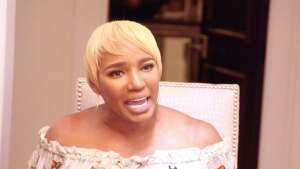 Bernice Burgos is laughing at the madness that is currently taking place between Tameka “Tiny” Harris, her estranged, husband T.I., and her new trainer, Kory Phillips. Well, as Elton John’s song goes – this situation is getting more and more absurd. On Thursday, Tiny, 41, shared a video where she is seen working out with her new muscular trainer. 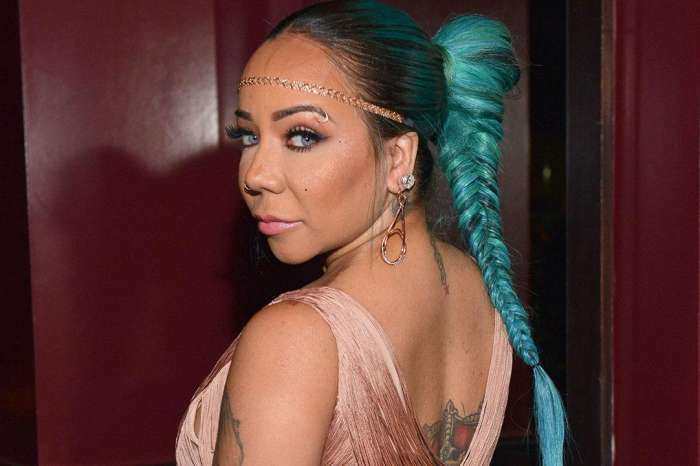 Tiny said she was getting in the best shape of her life for her upcoming birthday, Xscape reunion tour, and wedding anniversary. Not long after, it was reported that Tiny is flirting with Phillips because he is giving her all of his attention and he is hot. 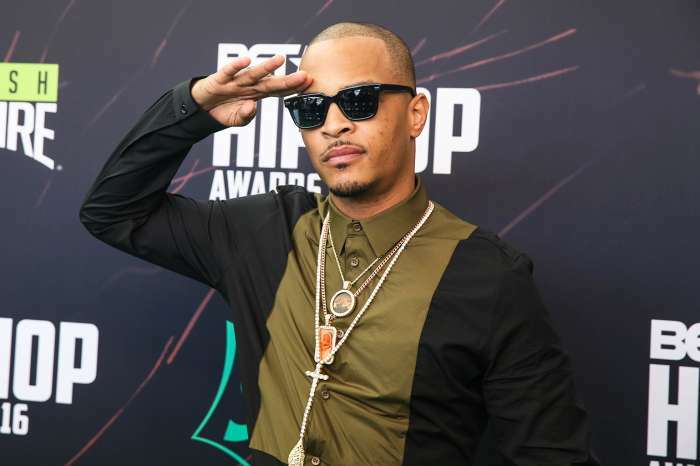 A spy said Tiny is taking her sweet revenge on T.I. who allegedly cheated on her with Burgos. Just as T.I. did with Burgos, Tiny has been sending text messages to Phillips and praising him on social media. So, how does Burgos feel about T.I.’s predicament? The Instagram model finds all of this laughable and is saying karma is a b%tch. Burgos is actually rooting for Tiny and Phillips to get together so the rapper can know what it feels like to get dumped. Burgos has moved on to Chris Brown.